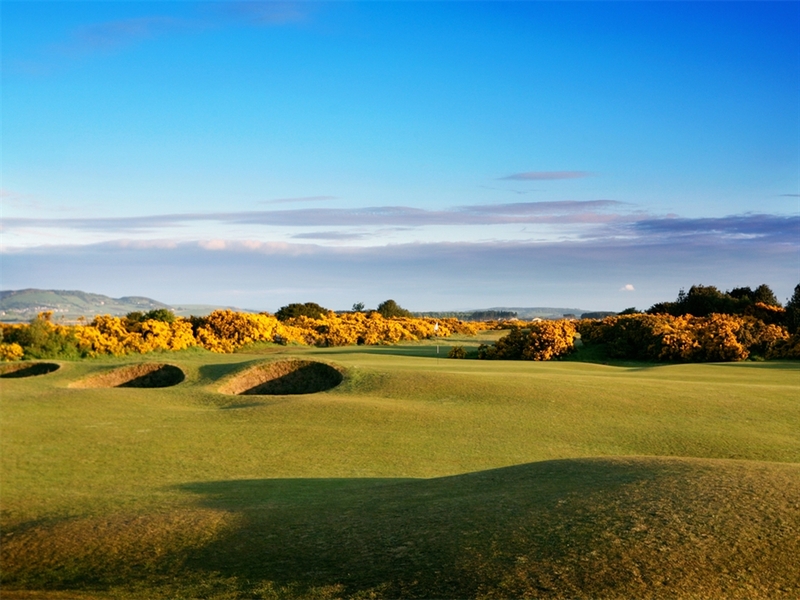 The oldest 'new' course in the world, the second course at the Home of Golf was built by Old Tom Morris; 'Keeper of the Greens', in 1895. 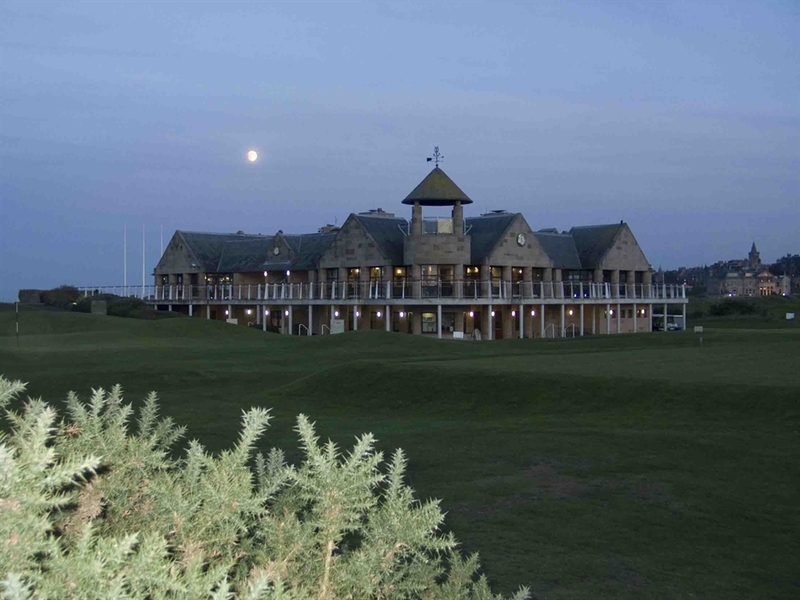 The New Course was imaginatively named to differentiate it from its famous neighbour, the Old Course. 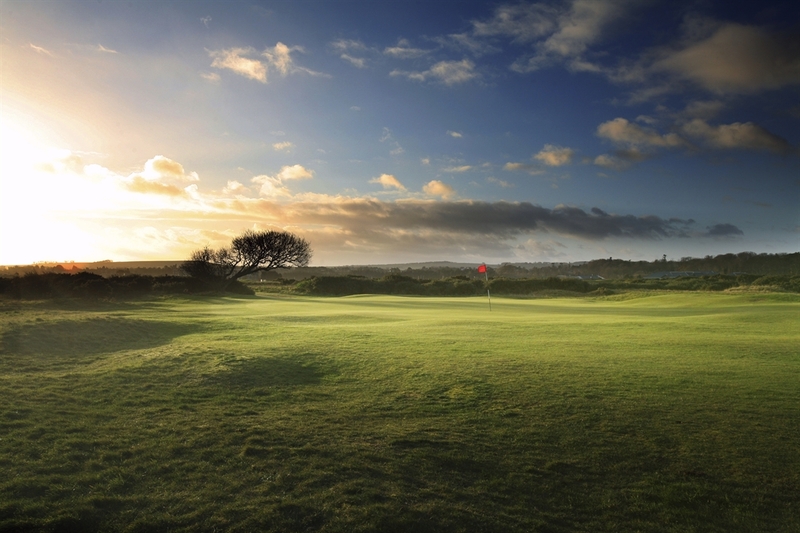 Boasting undulating fairways and challenging greens, the New Course is a classic test of links golf and offers a first class experience in its own right.